The capital city of Yaroslavl oblast: Yaroslavl. 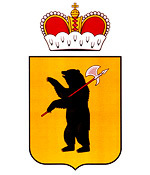 Yaroslavl oblast (Yaroslavskaya) is a federal subject of Russia, part of the Central Federal District. 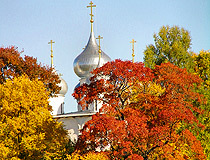 Yaroslavl is the capital city of the region. 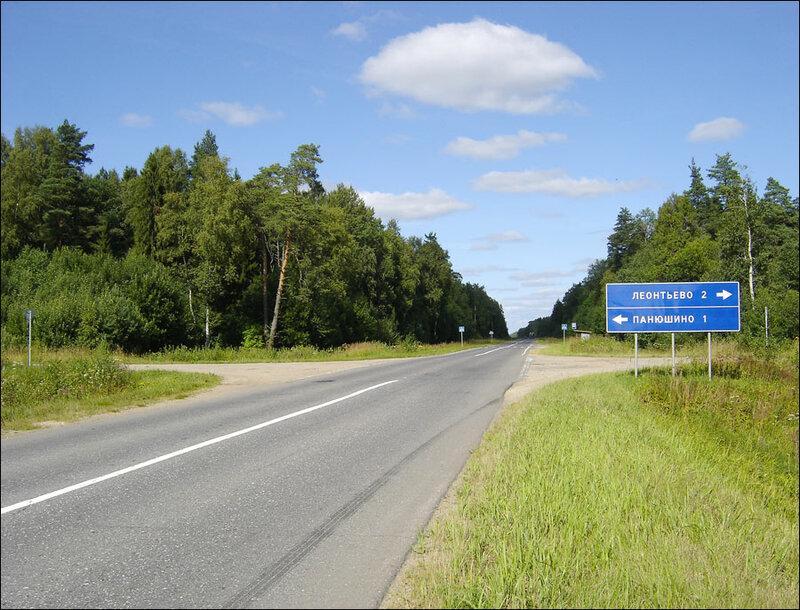 The population of Yaroslavl oblast is about 1,271,000 (2015), the area - 36,177 sq. km. 16 April, 2019 / Tutayev - the view from above. 10 March, 2019 / Evening in snow-covered Yaroslavl. 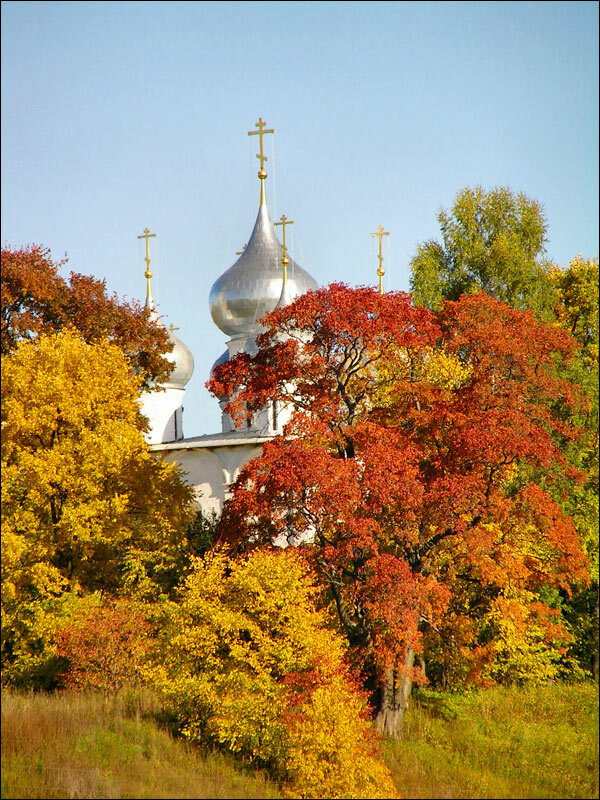 21 October, 2018 / Spaso-Yakovlevsky Monastery in Rostov the Great. 12 August, 2018 / Rostov Boris and Gleb Monastery in the Yaroslavl Region. 31 May, 2018 / Walking around the town-museum of Uglich. 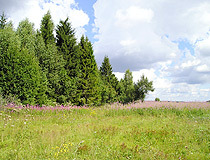 The first people settled on the territory of the Yaroslavl region at the end of the late Paleolithic (about 22-15 thousand years ago), after the retreat of the last glacier, when its territory was covered by the glacial tundra, on which herds of mammoths grazed. At the beginning of the second millennium BC (Bronze Age), from the Middle Dnieper, the cattle-breeding tribes of the Indo-Europeans came to this region. In the second half of the first millennium AD, the territory of the region was populated by the Merya. In the 9th-10th centuries, the Slavs began to settle in the Upper Volga region. 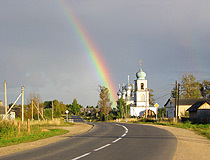 The Yaroslavl region became the core of the Russian lands. The first Russian town in its territory was Rostov, which was mentioned in the chronicles in 862. In 882, Kiev became the capital of the Russian lands and Rostov became the administrative center of the North-Eastern Russia (Rostov Principality). Among the famous princes of Rostov were Boris (one of the first Russian saints) and Yaroslav the Wise, who founded the town of Yaroslavl in 1010. According to the legend, Yaroslav subdued the local pagan tribes, when he axed the “sacred” bear they worshipped. 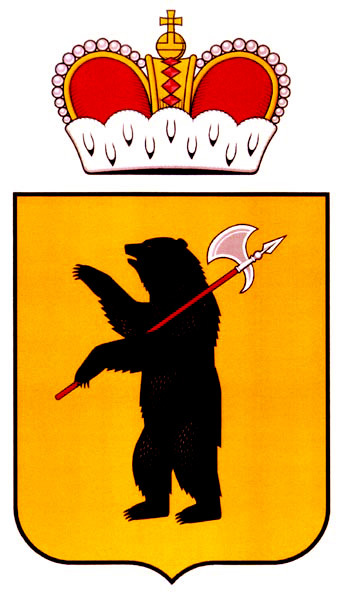 The coat of arms of Yaroslavl reminds of this event. From the second half of the 11th century, centrifugal tendencies were intensifying. The centers of four principalities were located on the territory of the Yaroslavl region. In 1238, the North-Eastern Russia was devastated during the Mongol invasion and became dependent on the Golden Horde. In the second half of the 13th - the beginning of the 14th centuries, the towns of the North-Eastern Russia were repeatedly ravaged as a result of raids. In 1463, the territory of the Yaroslavl region peacefully became part of the Grand Duchy of Moscow. 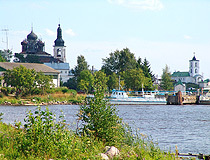 After the foundation of Arkhangelsk, Yaroslavl became an important transit point on the way from Moscow to this northern port. In the 17th century, the old Russian architecture was experiencing a new upsurge. In Yaroslavl, Rostov Veliky, Romanov-Borisoglebsk, Uglich, Kostroma, a lot of masterpieces of Russian architecture were created. 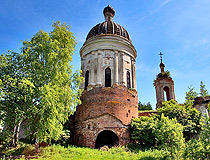 The complex of Tolga monastery was formed, the center of which was the Vvedensky Cathedral (1681-1683). 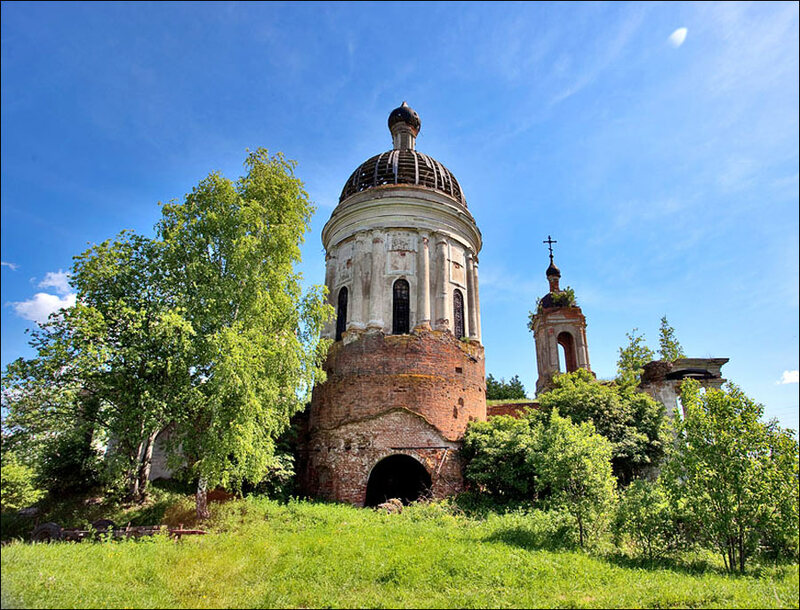 During the 17th century, more than 40 stone religious buildings were built in Yaroslavl. 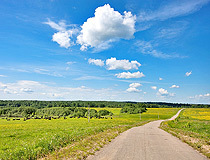 The territory of the Yaroslavl region was badly damaged during the Time of Troubles. In 1777, Yaroslavl gubernia (province) was formed. In 1850, the Yaroslavl Tobacco Factory was established. In 1879, with the participation of Mendeleev, the Yaroslavl Oil Refinery was established. In 1870, the railway connected Yaroslavl with Moscow, and, in 1872 - with Vologda. During the Civil War, there were no active military operations on the territory of the region, with the exception of the Yaroslavl and Rybinsk uprisings, which caused heavy damage to these towns. After the forced industrialization of the 1930s, the sectoral structure of the local economy changed. Engineering and chemical industry became the main branches of the economy, while the traditional textile industry moved to the third place. In 1936, Yaroslavl oblast was formed with the three main cities (Yaroslavl, Rybinsk and Kostroma). 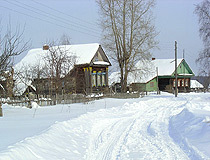 In 1944, Kostroma oblast was separated from the Yaroslavl region. Since then, the boundaries of the region have not changed much. In 1935, the construction of the Rybinsk hydroelectric power station began, which led to the appearance on the Volga River of a vast Rybinsk reservoir and the flooding of the town of Mologa. During the Second World War, more than 500,000 residents of the Yaroslavl region went to the front, more than 200,000 people were killed. After the war, the construction of the Rybinsk hydroelectric power station and the filling of the Rybinsk reservoir were completed. In 1962, the Novo-Yaroslavl Refinery was opened, production of gasoline, fuel oil, kerosene, raw materials for the production of rubber, plastics, varnishes began. In this regard, the ecological situation in Yaroslavl deteriorated sharply. In the 1960s-1990s, Yaroslavl was invariably among the 50 most polluted cities of the USSR. In 1970, to the centenary of the birth of V.I. Lenin, a university was opened in Yaroslavl. 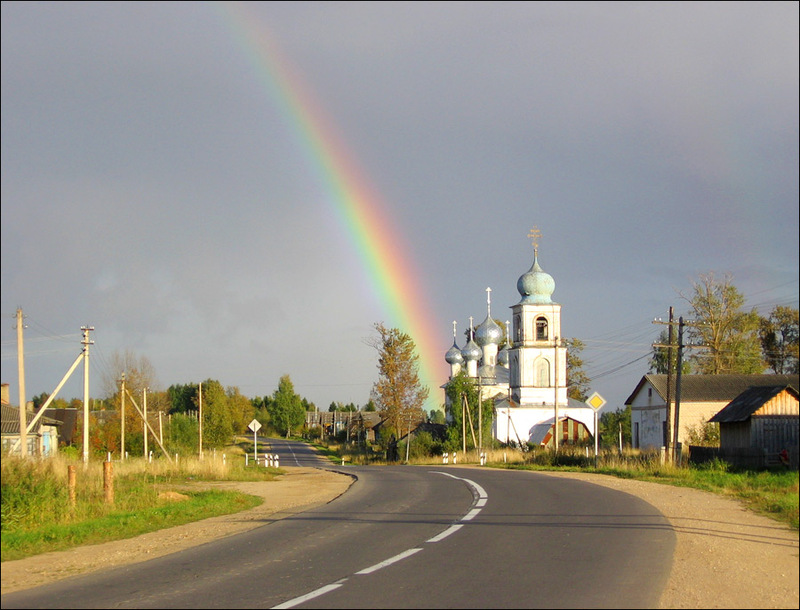 Yaroslavl oblast is located in the north of the European part of Russia, in the center of the East European Plain. The length of the region from north to south is 270 km, from west to east - 220 km. 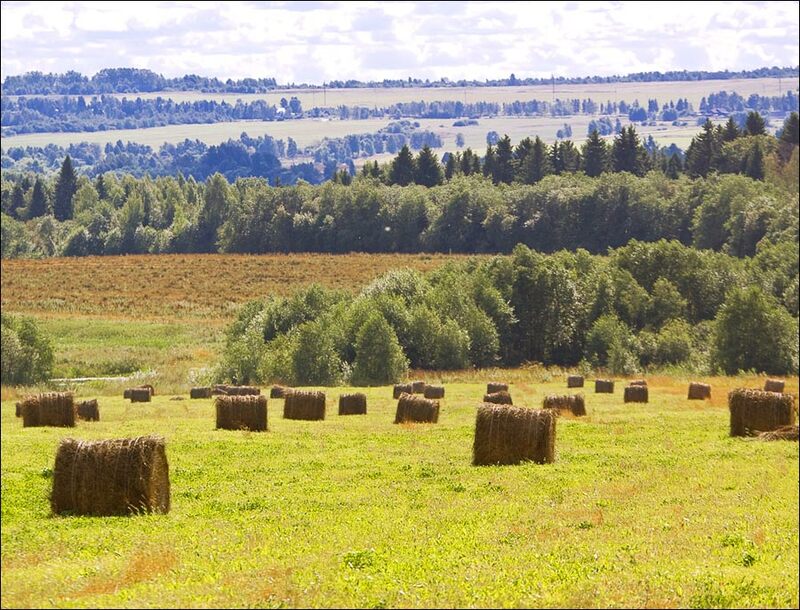 It has an advantageous geographical location - close proximity to Moscow and St. Petersburg. The climate is moderately continental, with long cold winters and short warm summers. The average temperature in January is minus 11 degrees Celsius, in July - plus 18 degrees Celsius. The largest cities and towns are Yaroslavl (604,000), Rybinsk (191,800), Tutayev (40,400), Pereslavl-Zalessky (39,400), Uglich (32,300), Rostov (30,900). The main natural resources are mainly building materials (sand, gravel, clay), peat and mineral waters. 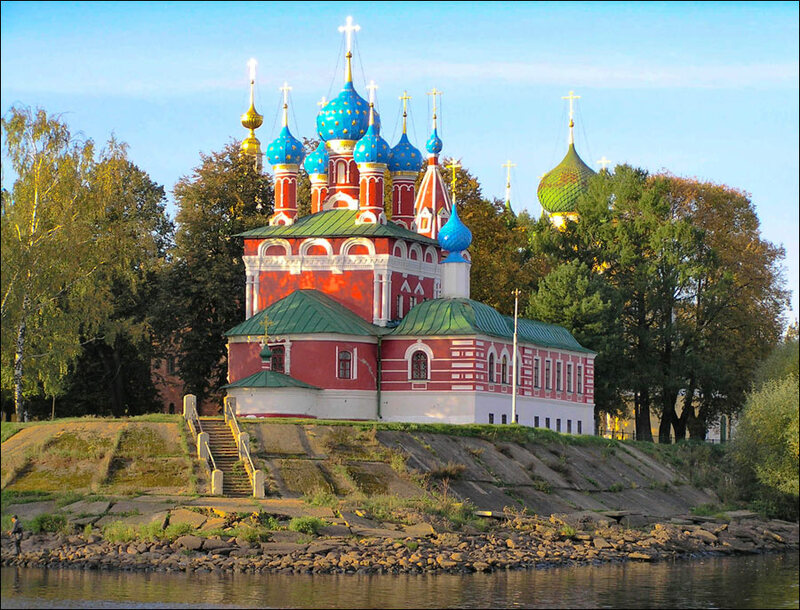 On the Volga River, there are two reservoirs: Uglich and Rybinsk (the largest in Central Russia). 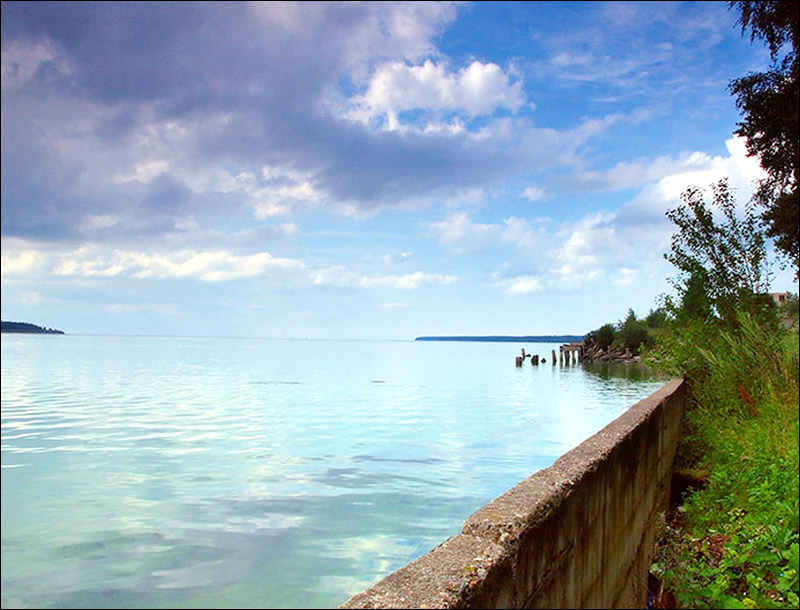 There are more than 80 lakes in the region, the largest of them are Lake Nero and Lake Pleshcheyevo. 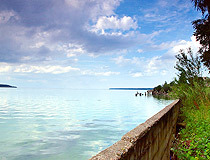 On the territory of the region there are two specially protected natural territories of federal significance: the Darwin State Natural Biosphere Reserve and the National Park “Plescheevo Lake”. Yaroslavl oblast is one of the most industrialized regions in Russia. The leading industries are machine building and metalworking, food, chemical and petrochemical industries. This region is one of the largest dairy producers in the country (cheese, butter, cottage cheese, etc.). The highway of federal significance M8 “Kholmogory”, connecting the region with Moscow, Vologda and Arkhangelsk, passes through the Yaroslavl region. Yaroslavl oblast is the territory where Russian statehood, culture, language originated, the most important historical events took place, the region of ancient towns and classical Russian landscapes. In total, there are more than 5,000 monuments of history and culture. The famous tourist route “Golden Ring of Russia” passes through Pereslavl-Zalessky, Rostov Veliky, Yaroslavl. The Volga River is the main cruise tourism route in Russia, cruise ships stop in Uglich, Myshkin, Rybinsk, Tutayev, Yaroslavl. In 2005, the historical center of Yaroslavl was included in the UNESCO World Heritage List. 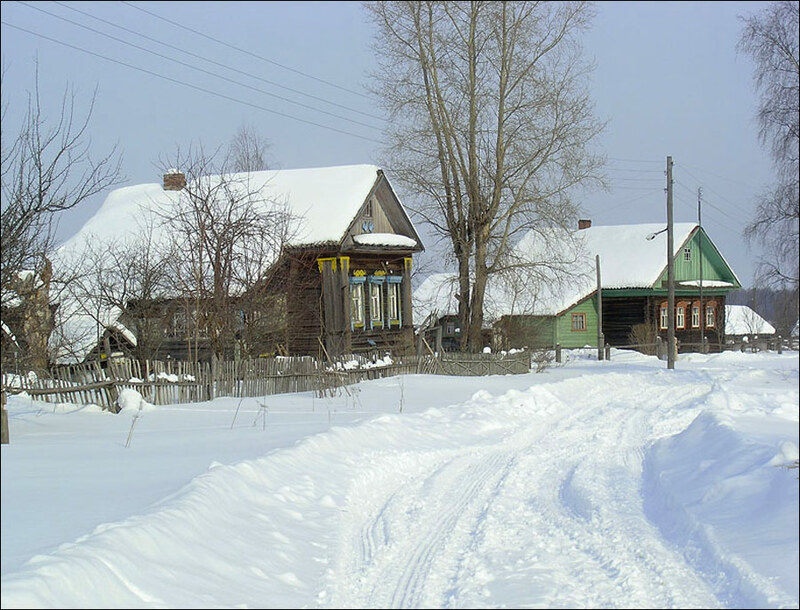 All 11 towns of the Yaroslavl region, as well as the village of Borisoglebsky and the village of Velikoye are historical settlements. Their preserved architectural complexes have great scientific, cultural and aesthetic significance. The Transfiguration Cathedral (1152) in Pereslavl-Zalessky is the oldest building in Central Russia. 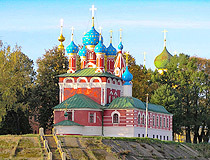 St. John the Baptist Church with 15 domes, located in Yaroslavl, is depicted on the reverse side of the Russian banknote of 1000 rubles. Rybinsk Museum-Reserve is located in a beautiful building of the Bread Exchange. This region is a traditional venue for numerous exhibitions and festivals, in particular the festival of choral and bell music “Transfiguration”, the music festival “Jazz on the Volga”, the international Volkov Festival of Provincial Theaters and others. The main Maslenitsa of Russia is celebrated in Yaroslavl. In July, in Pereslavl-Zalessky, the International Festival of Aeronautics “Golden Ring of Russia” is held. The lives of many famous Russians were linked with this land. Prince Alexander Nevsky was born in Pereslavl-Zalessky. 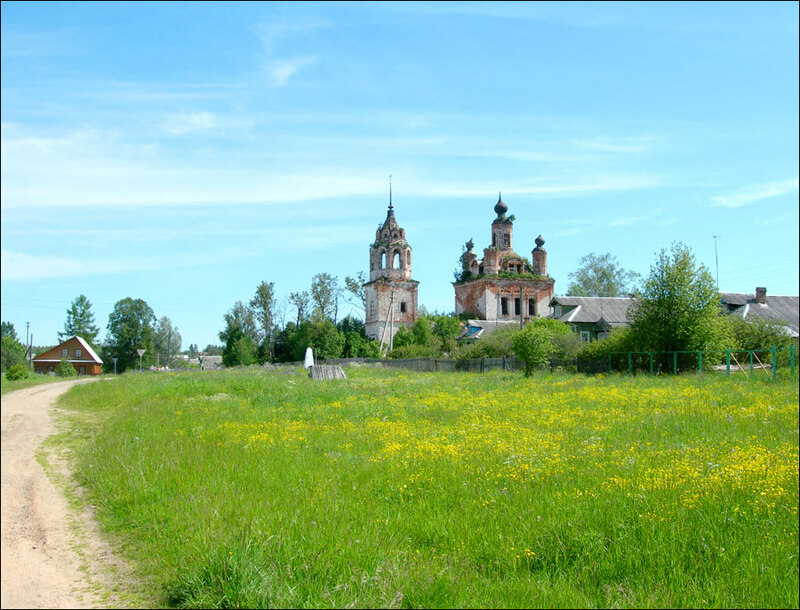 The village of Varnitsa, located near the town of Rostov, is the birthplace of St. Sergius of Radonezh. On Pleshcheevo Lake, young Peter I laid the foundations of the Russian fleet. Valentina Tereshkova, the world’s first woman cosmonaut, was born in the village of Bolshoe Maslennikovo in Tutaevsky district. I am VERY impressed with the ancestral architecture of Yaroslavskaya oblast. I DEFINITELY want to visit and see my new Beautiful lady friend Anna from Yaroslavskaya.